Inspire learning and help elevate productivity to the next level with HP Chromebook 11. Affordable collaboration at school and work has never been so easy with Intel® processors, long battery life, and an optional HD IPS Touch panel. Get trusted processing power from an Intel® Celeron® processor that quickly launches apps, allows fast web browsing, and efficiently manages battery power. Create an interactive learning experience with an optional Corning® Gorilla® Glass NBT IPS touch screen. This scratch-resistant screen can handle swiping and tapping, accidental bumps, or inadvertently closing the lid on a pencil. 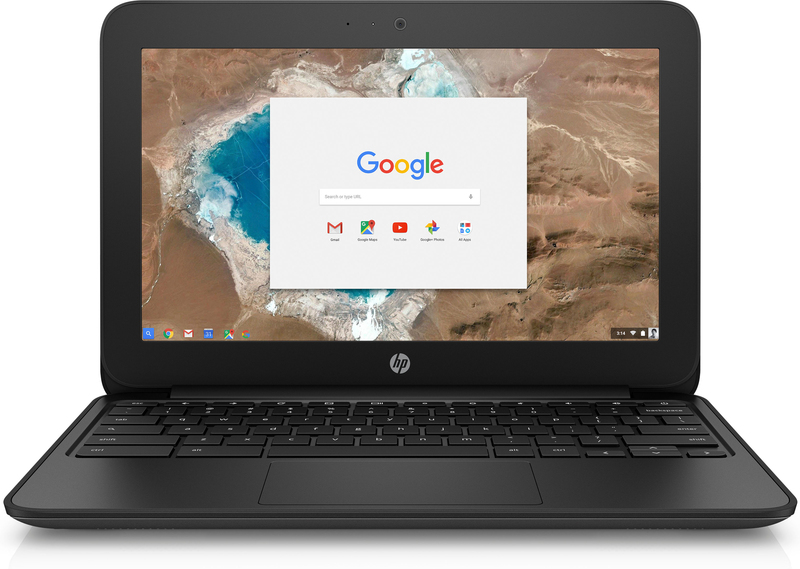 The HP Chromebook 11 is well suited for shared desk space in the classroom. At 18.4 mm thin and 2.51 lbs, the HP Chromebook 11 is now 10% thinner and 11% lighter than the previous version. Collaborate easily on the HP Chromebook 11 with an optional IPS Touch panel.1 Optimize Google Hangouts and video collaboration with noise suppression for improved audio clarity. With up to 12 hours and 30 minutes of battery life4, you can search, stream and chat through every class without having to recharge. Watch lessons or collaborate on-line effectively with LPDDR3 memory that provides fast performance and long battery life with low power consumption. Speed, simplicity, security and easy sharing are core subjects for the Chrome OS, a low maintenance highly manageable platform with automatic software updates and virus protection. 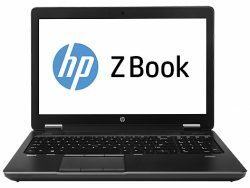 Manage 10s, 100s, even 1000s of HP Chromebooks with ease. The optional web-based Chrome Management Console1 makes it easy to deploy and control users, devices, and apps across a fleet of HP Chromebooks. Take learning in new directions with thousands of options for innovative education apps and lesson content for HP Chromebooks, vetted by educators, instantly shareable and easy to manage. Immerse yourself in the exciting and ever expanding world of the Chrome Web Store and customize your Chromebook with the latest apps, tools, extensions and themes.